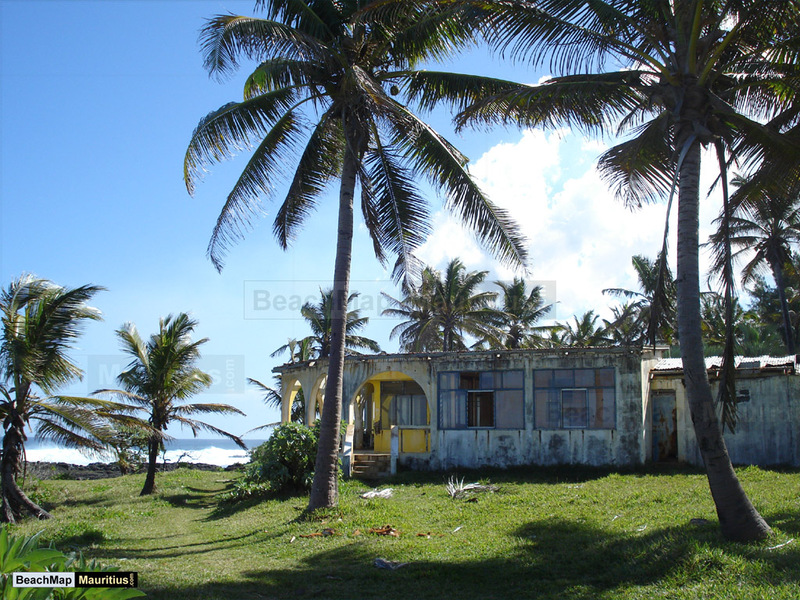 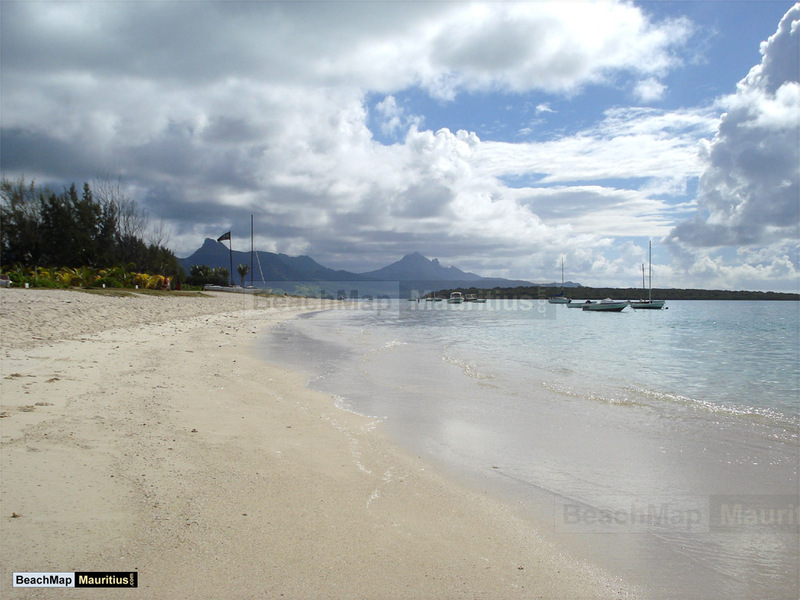 Pointe d’esny Beach is located in the village of Pointe d’esny, in the southeast part of Mauritius. 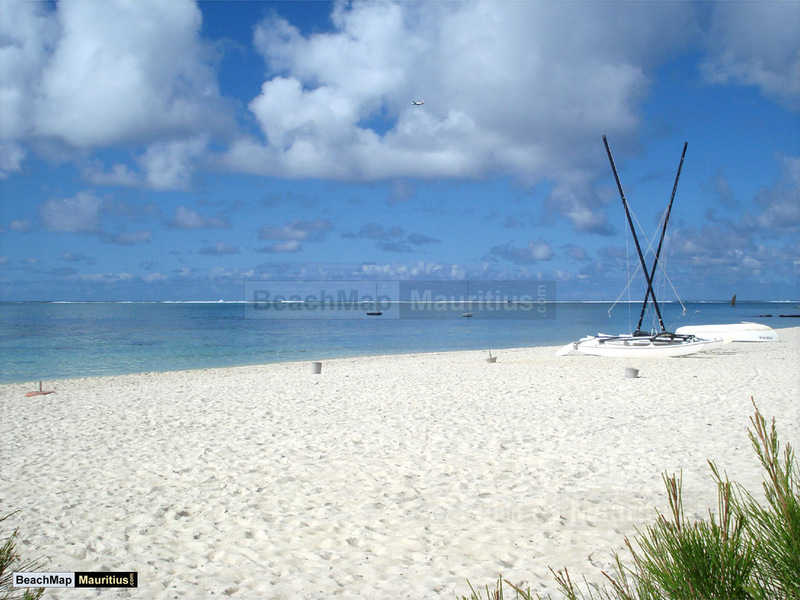 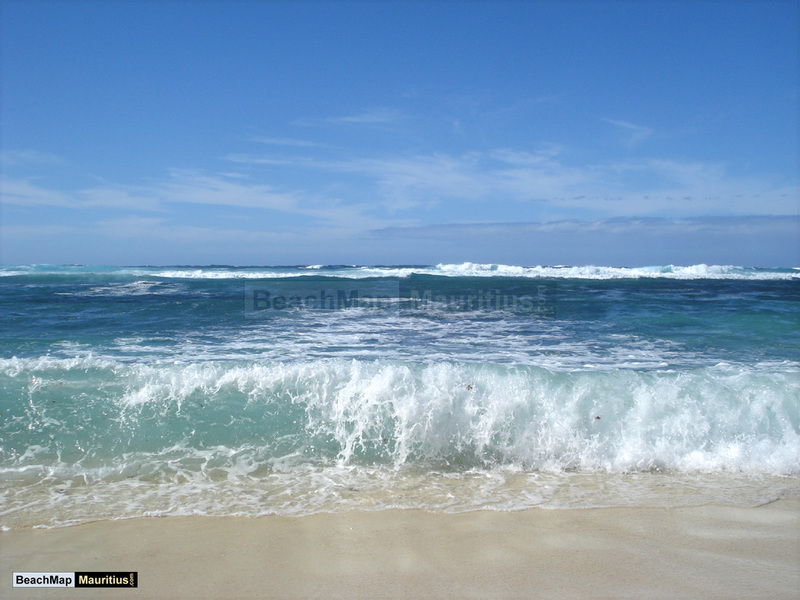 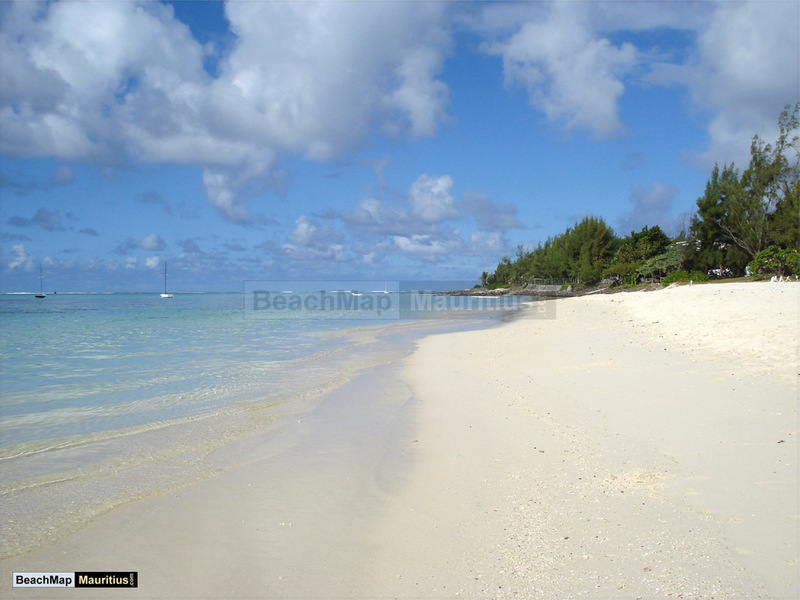 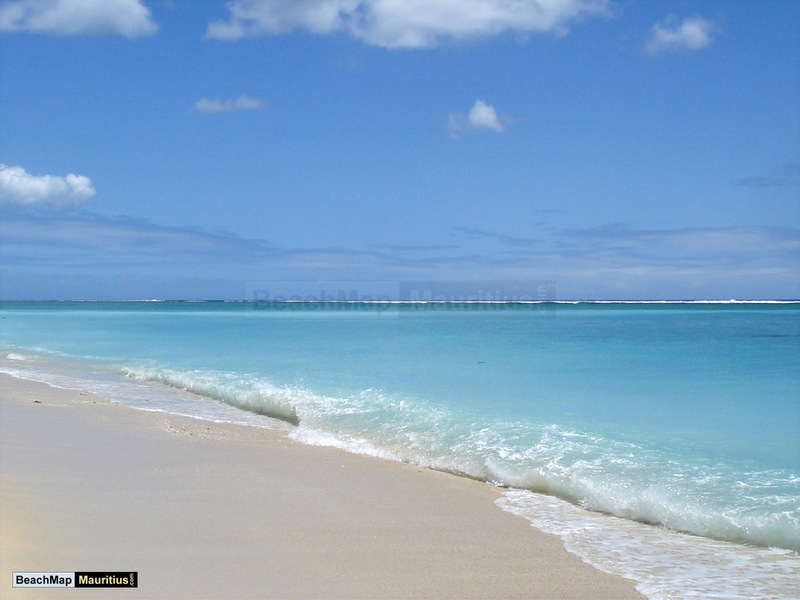 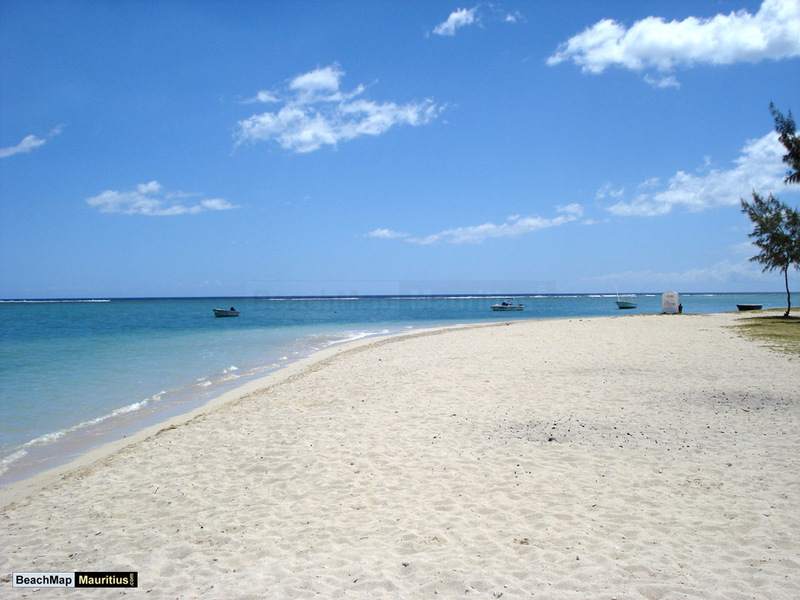 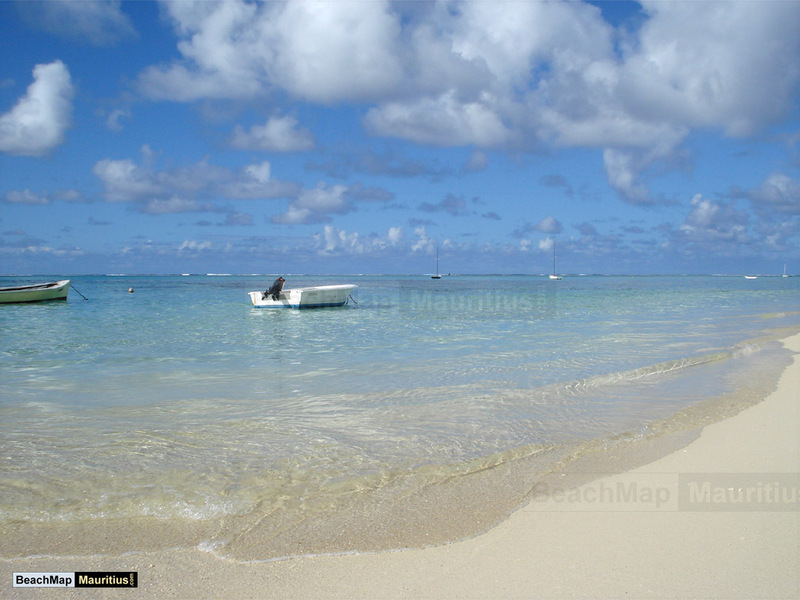 This is one of the many beaches of Mauritius situated in the Grand Port district. 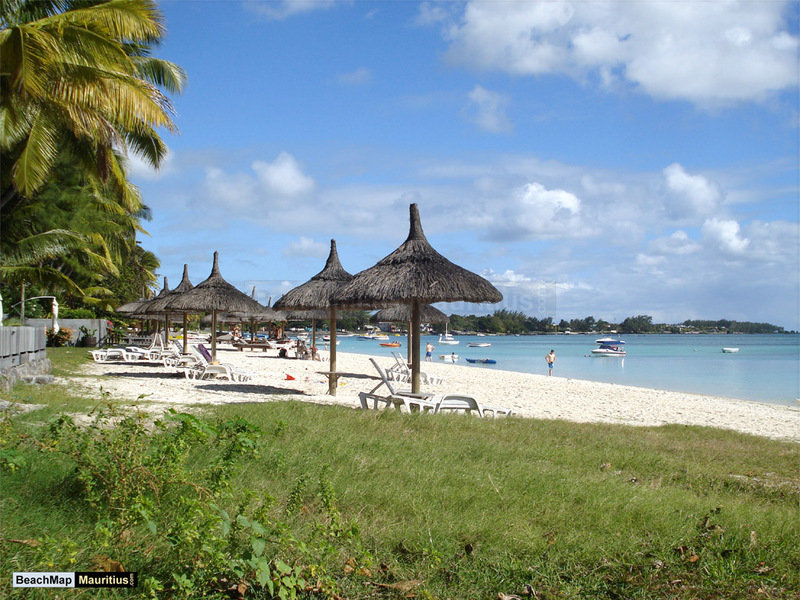 Escape the Blue Bay beach frenzy and visit this hidden pearl on the outskirts of south Mahébourg. 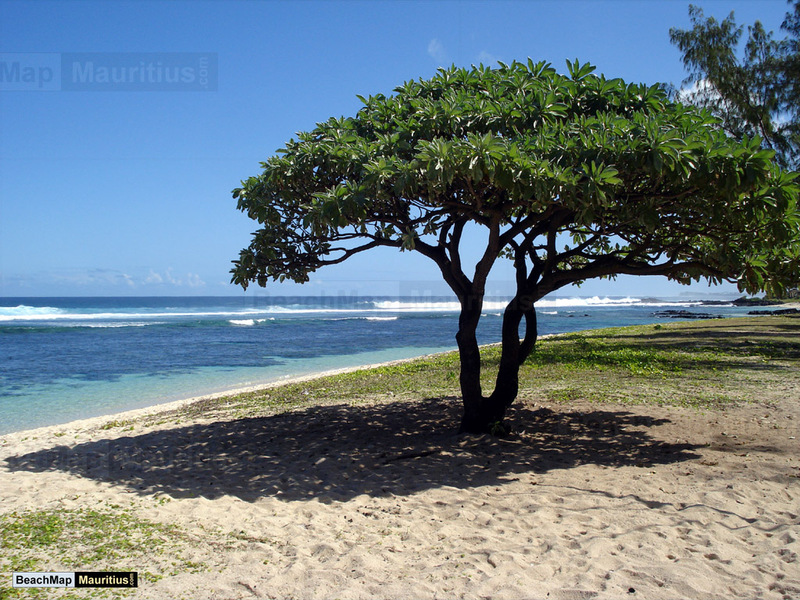 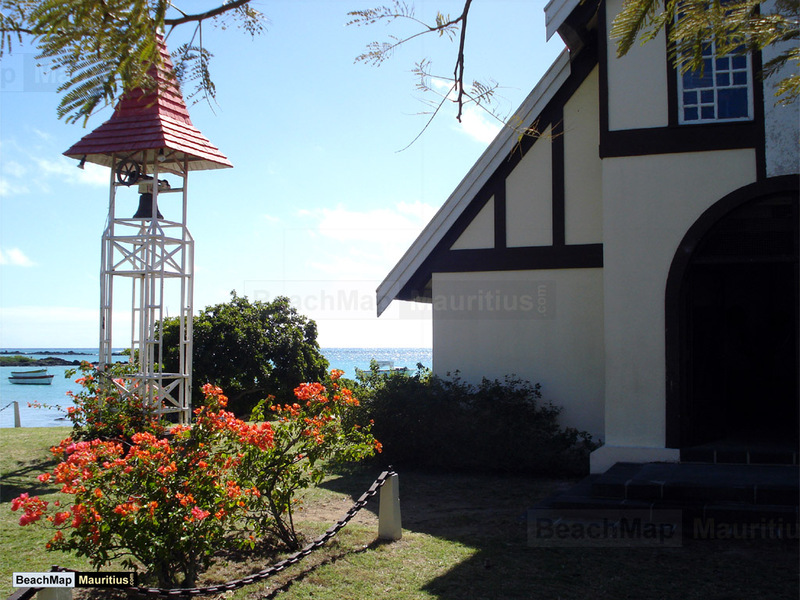 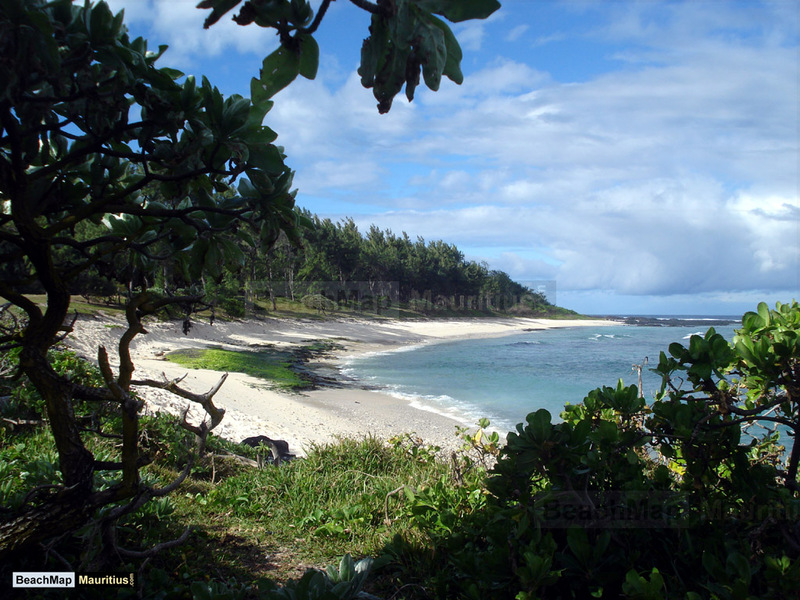 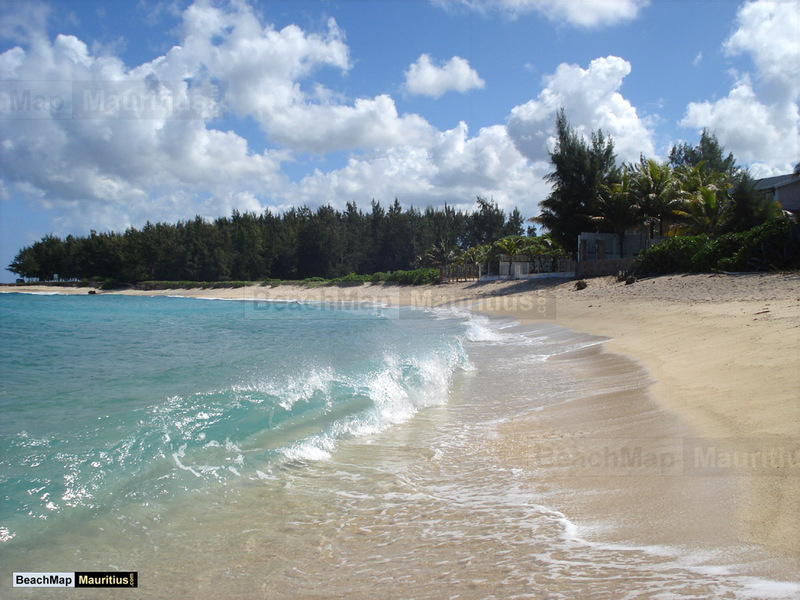 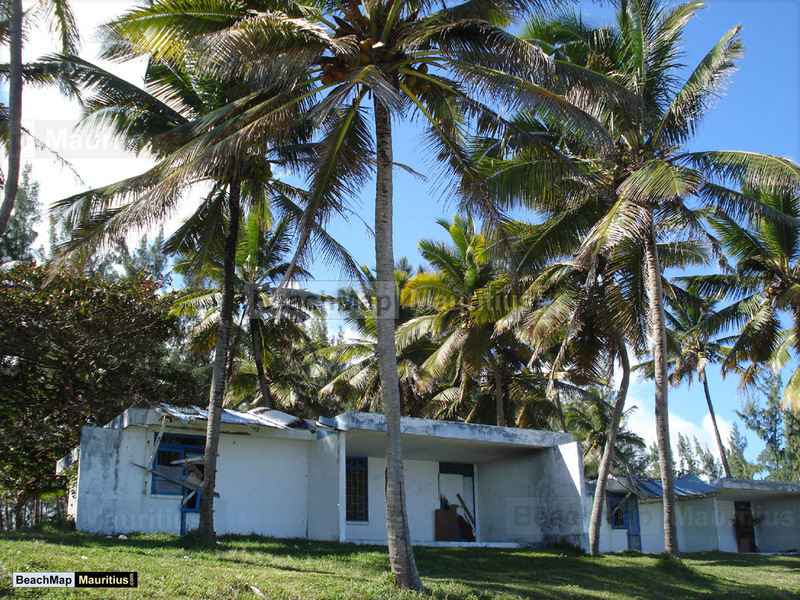 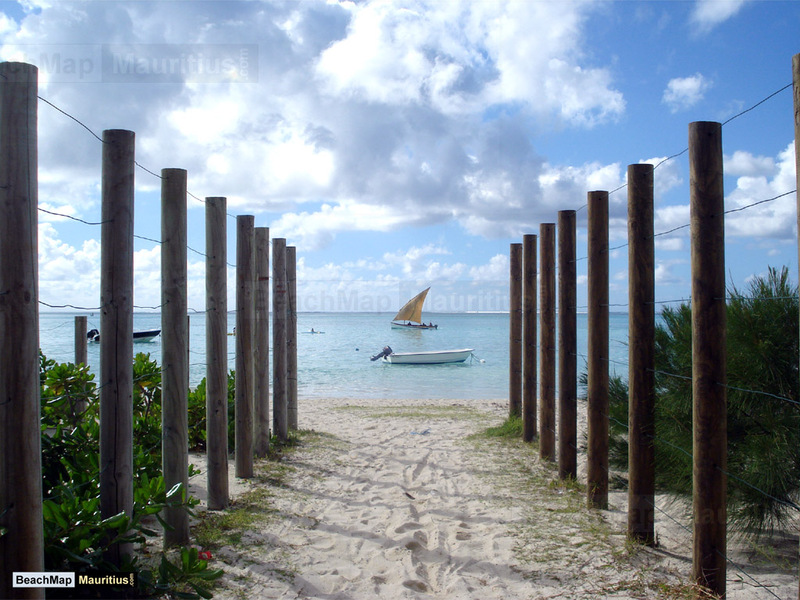 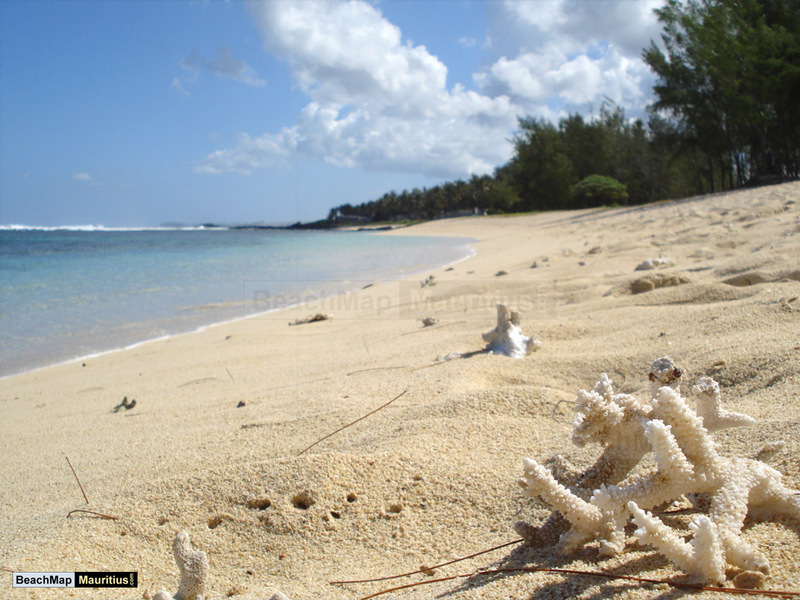 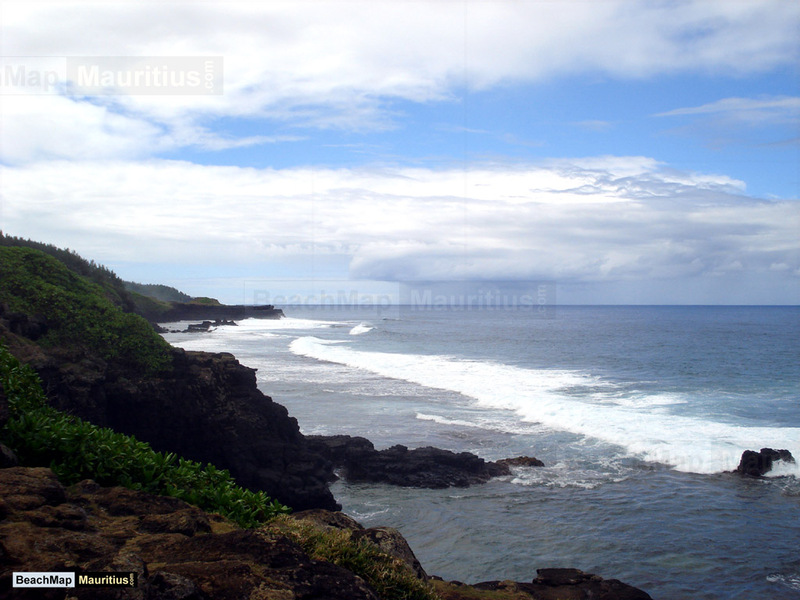 Pointe d’esny beach is one of the best kept secrets of the east coast beaches in Mauritius. 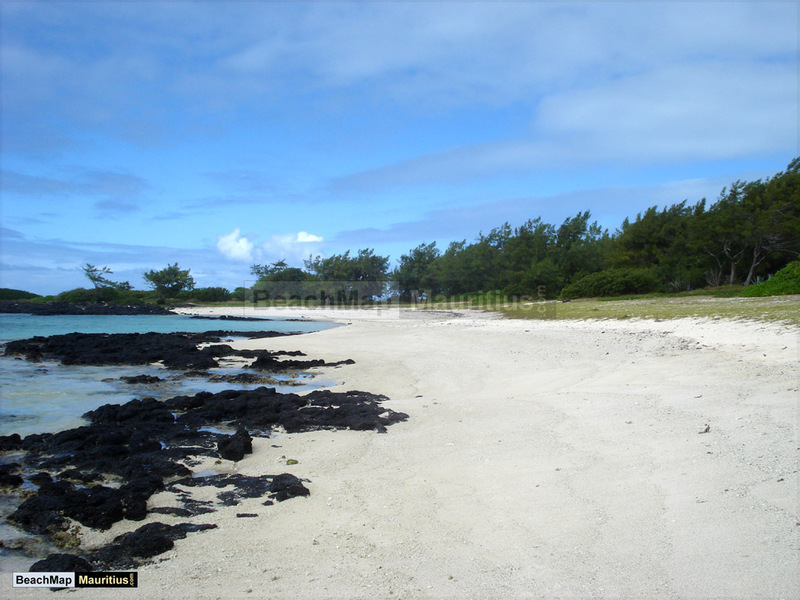 Effectively sealed off by one luxury residential property after the other, this true gem of a beach is near impossible to find, unless you’re really looking for it. 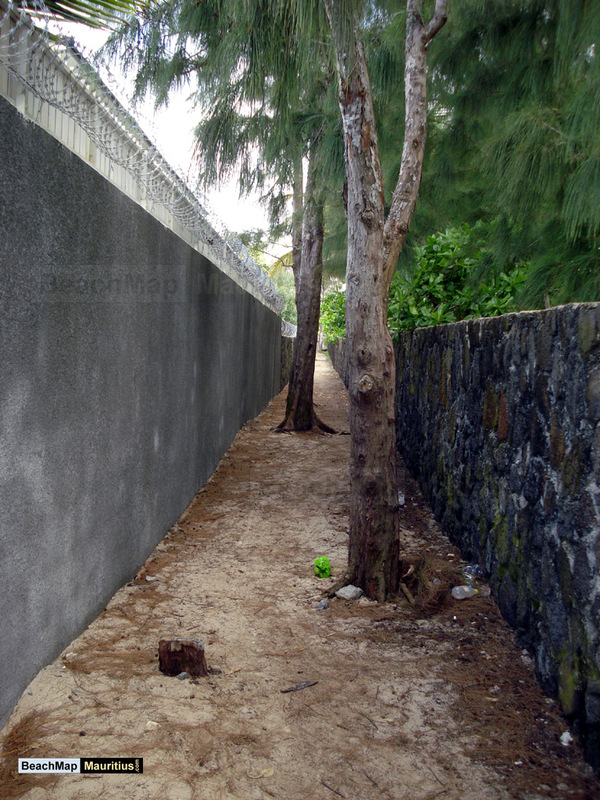 Without trespassing private property, the only way to access Pointe d’esny beach from land, is through a small 150m long pathway from the coastal road. 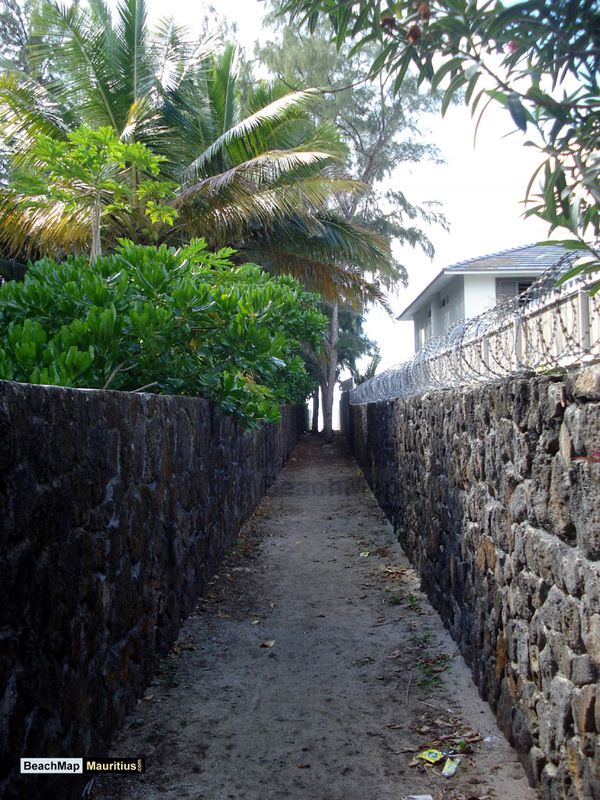 The path is only about two metres wide, and located between two private properties in the center of Pointe d’esny. 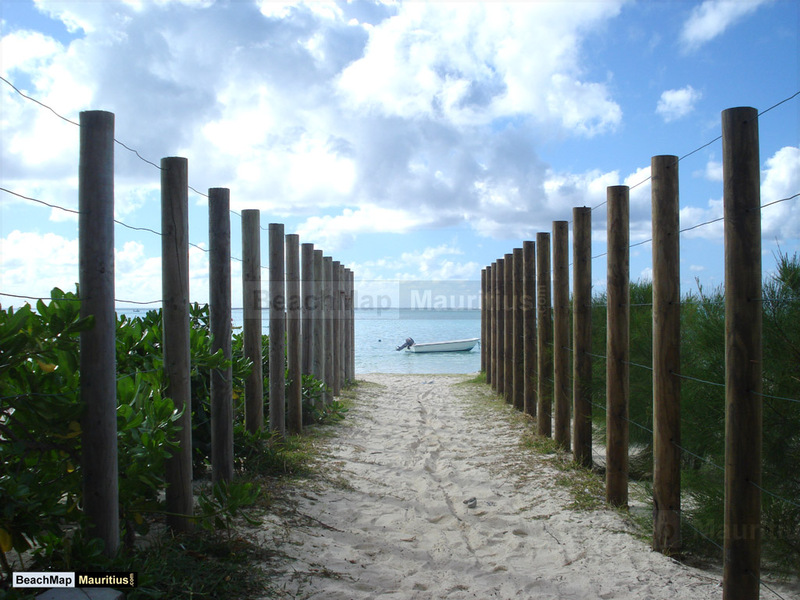 You will not find any signs, public restrooms, snack stands, parking areas, or any other sort of facilities here. 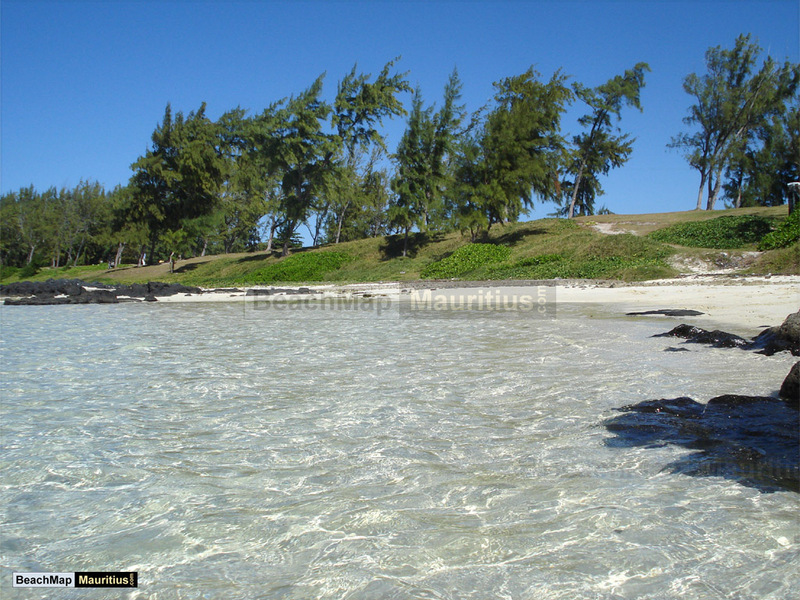 What you will find though, is a good kilometre of fine white sand, along with a sandy, shallow seafloor and absolutely crystal clear Indian Ocean waters. 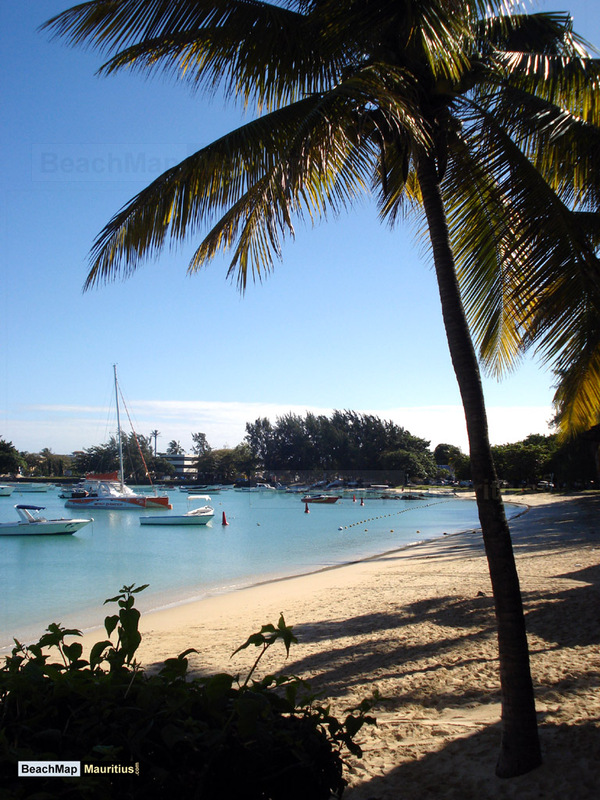 This quiet beach is in stark contrast to the touristy commerce and liveliness of the neighbouring Blue Bay beach. 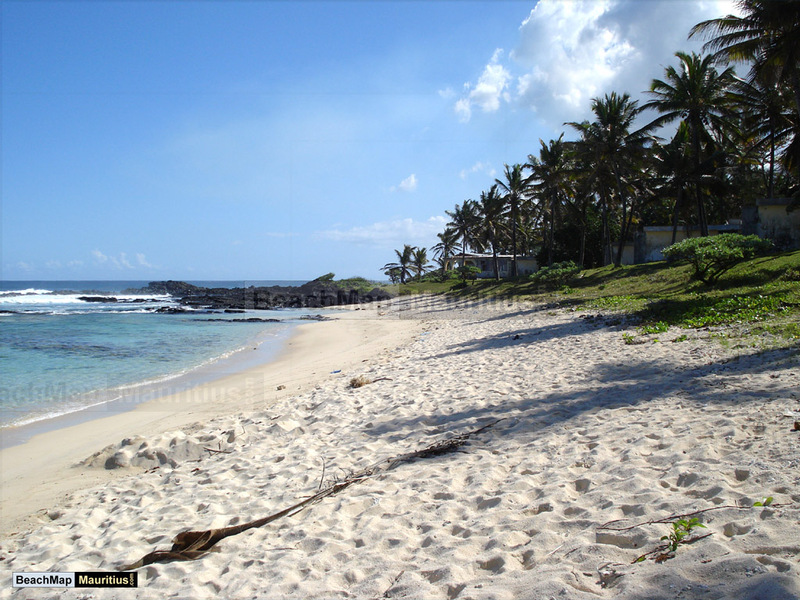 Perhaps not the perfect spot for a full day out, due to the lack of facilities, but for a quiet away-from-it all-dip in clear Indian Ocean waters, this beach is hard to beat. 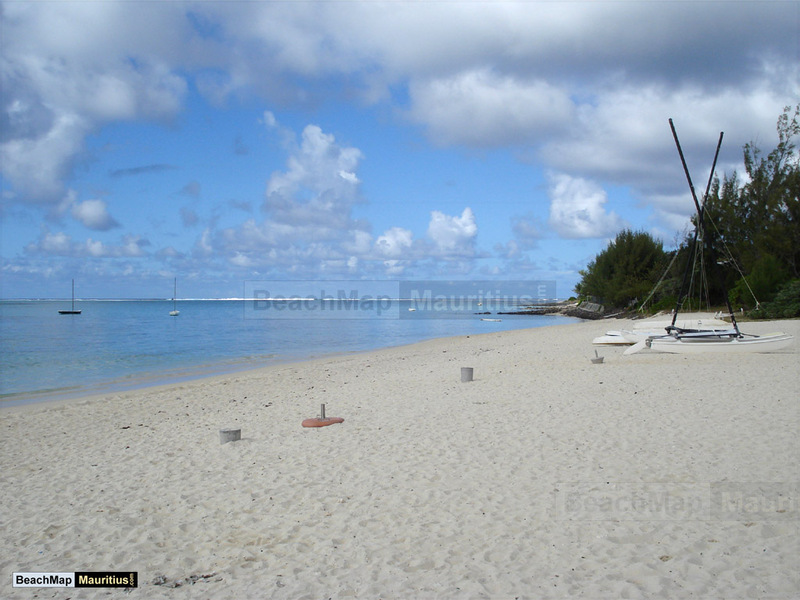 Property prices in Pointe d’esny belong to some of the highest in all of Grand Port, and once you set foot on the beach, it is easy to understand why. 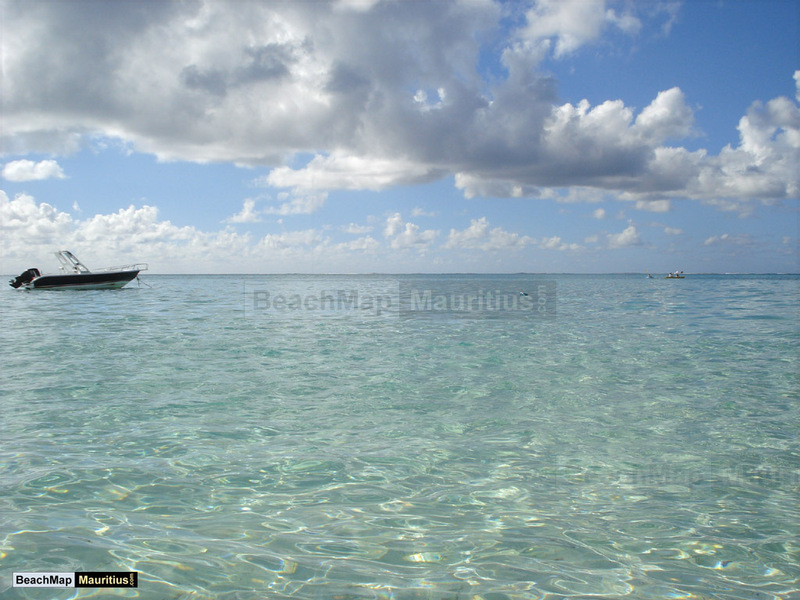 With at least a couple of kilometres out to the coral reef, this beach offers shallow, calm and crystal clear waters. 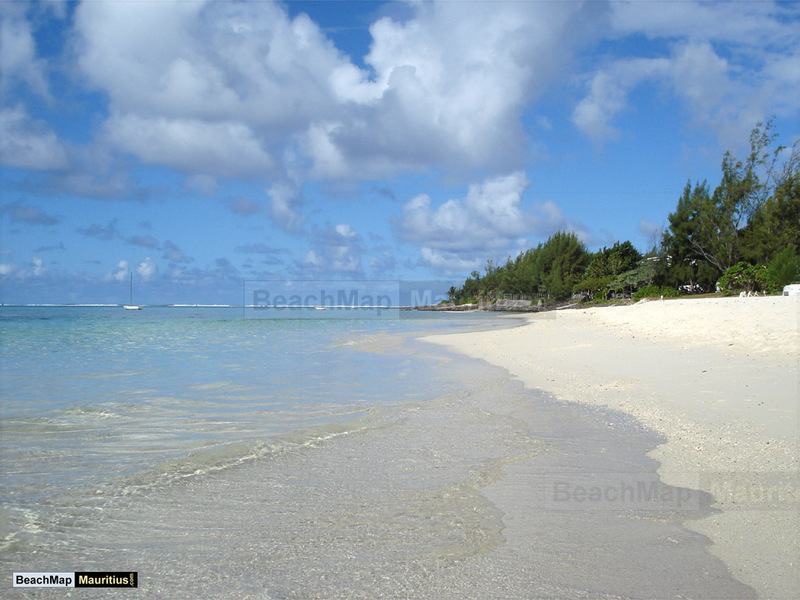 Apart from the odd local resident, chances are that you will have the beach pretty much all to yourself. 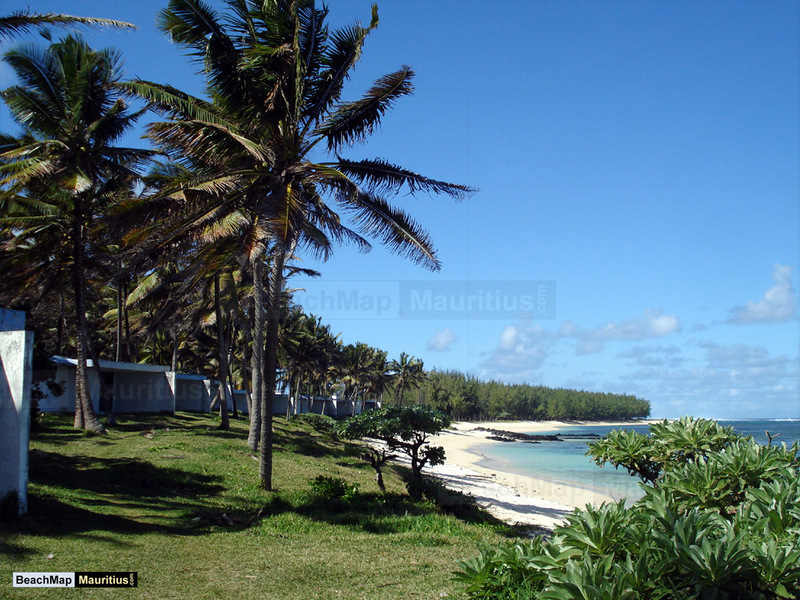 Me and my husband will stay at Pointe d’esny beach coast of Mauritius in first week of October 2018. 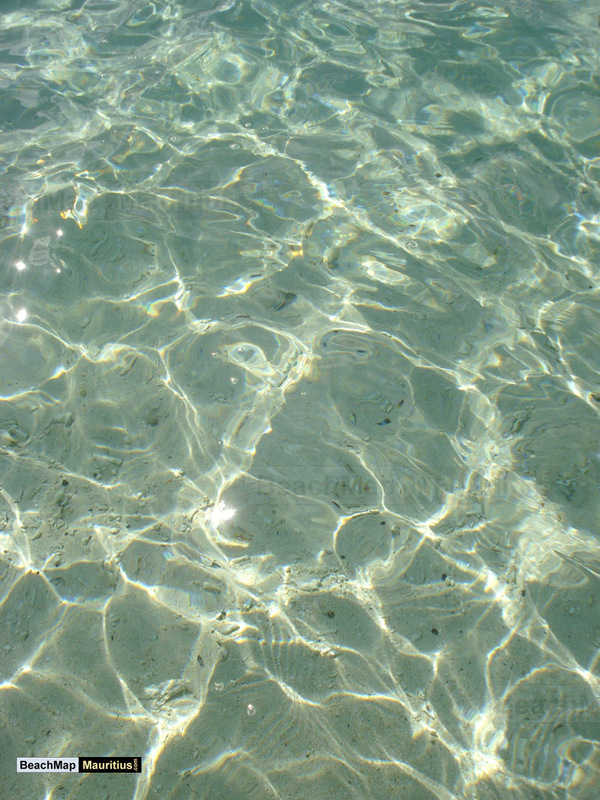 Could you please kindly inform me if it the weather will be good for swimming, sunbathing and doing other outside activities around?